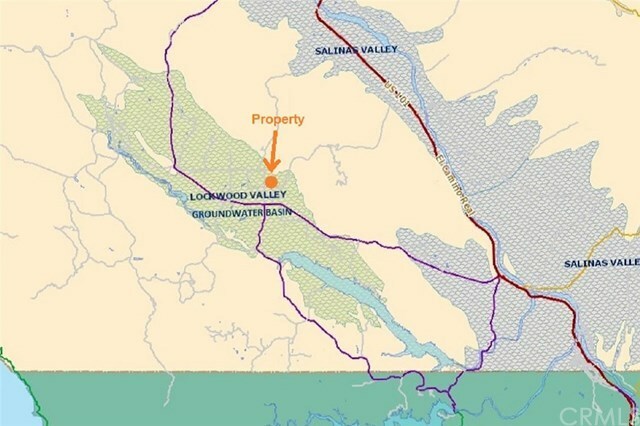 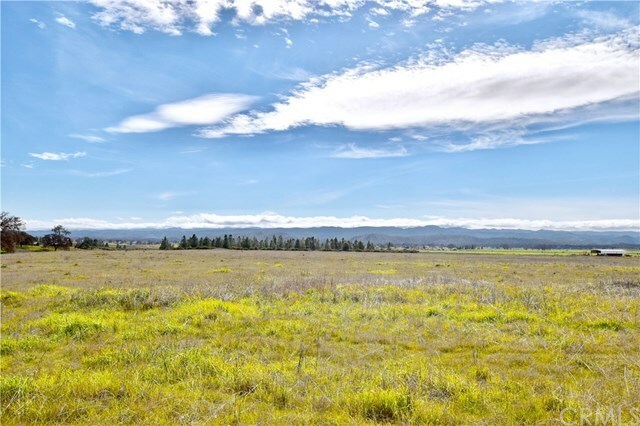 Open land w/ calcareous soils & ideal climate conditions w/in the Lockwood Valley Ground Water Basin make this the perfect spot to plant the vineyard you have always dreamed of. 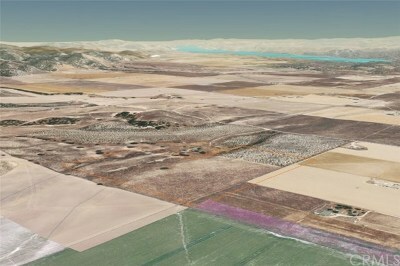 Unique characteristics of the area provide for stellar wine production w/ recent growth in both winery investments & vineyard planting. 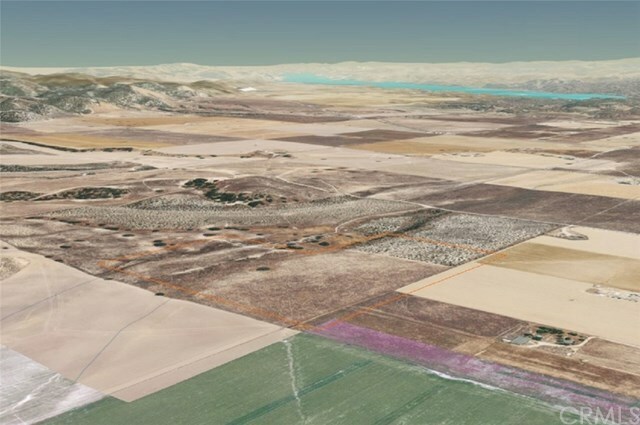 The establishment of the San Antonio Valley AVA has formalized the status of the area as one of Monterey County’s premiere wine growing districts. 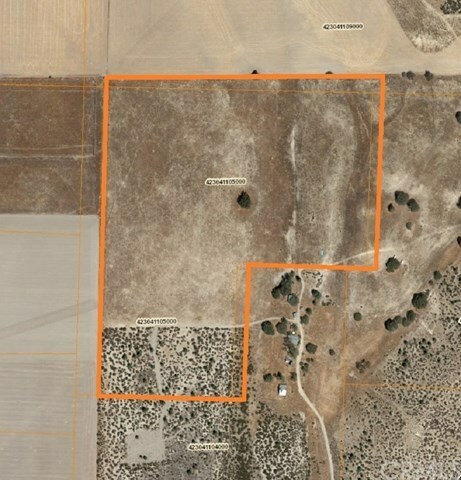 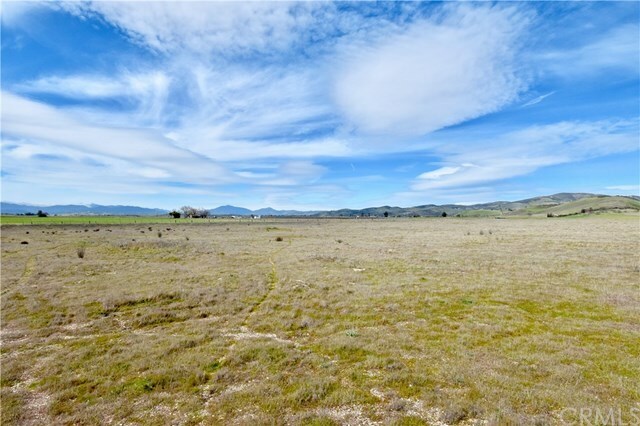 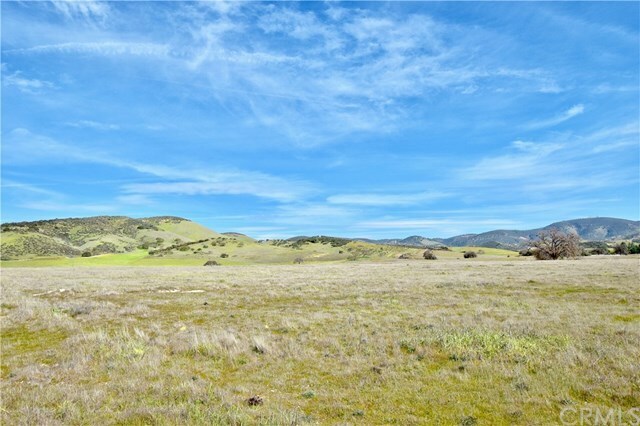 Located in the wonderful farming community of Lockwood this 40± ac parcel was recently subdivided & features a new well, power & road to the parcel. 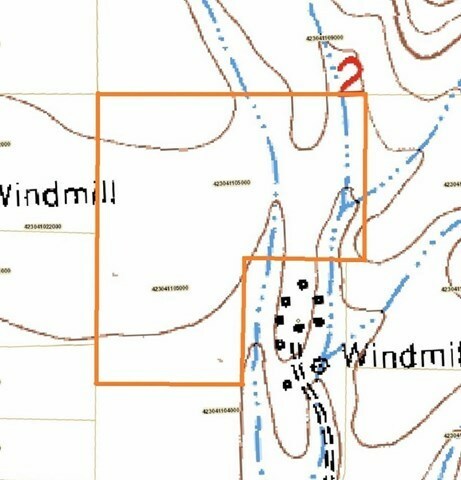 Survey, environmental, archaeological, & other reports have also been completed. 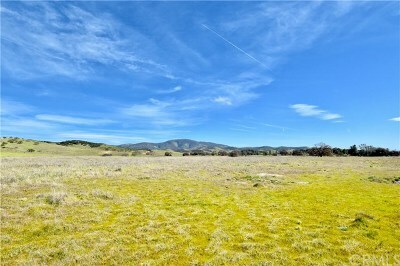 This is a lovely parcel w/ meadows, seasonal creeks + oaks & pines to create a fabulous homesite! Financing available for land purchase & new home construction w/ just 3 ½% down. 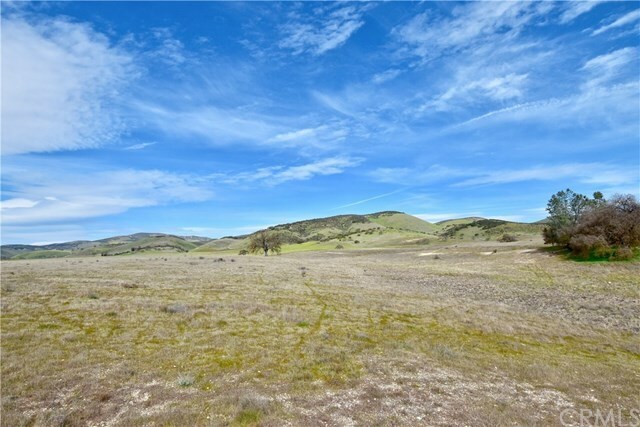 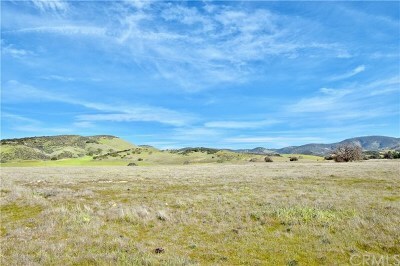 Close to BLM, Fort Hunter Liggett, & San Antonio & Nacimiento Lakes, providing for unlimited recreational opportunities. Minutes to school, store, community hall, churches & post office. San Antonio Valley is located on the CA Central Coast in S. Monterey County. 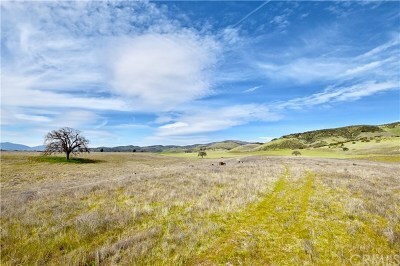 The Valley is north of Paso Robles & half-way between San Francisco & Los Angeles. Historic Jolon Road, now a part of the Monterey County Wine Corridor, meanders through the San Antonio Valley & provides a scenic wine country detour off of Hwy 101. 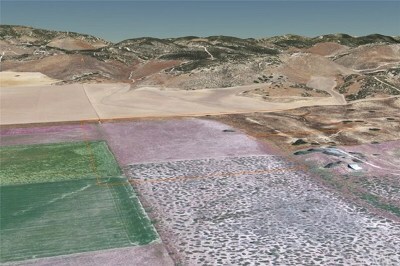 VA and FHA construction financing is available. Three adjoining 40± ac parcels are also for sale.